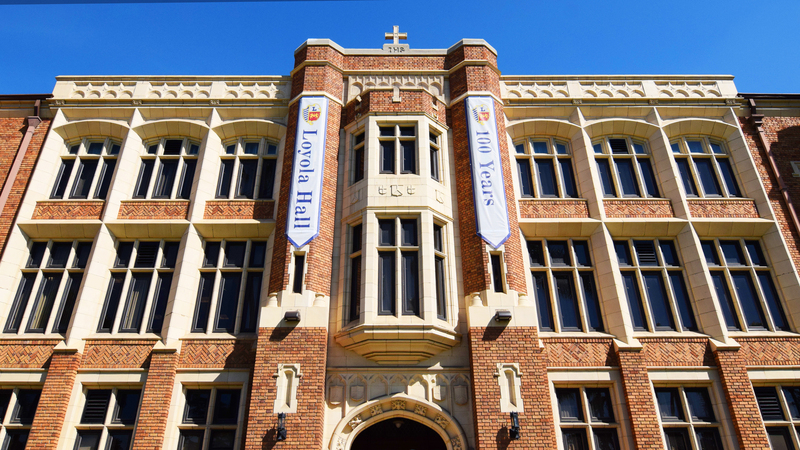 Loyola Hall celebrated its 100th anniversary since the completion of its construction on Saturday, March 25. The building, originally called Recitation Hall, cost about $50,000 to build in 1917. The architect who designed Loyola Hall was Albert C. Martin, whose name is etched into the cornerstone of the building. 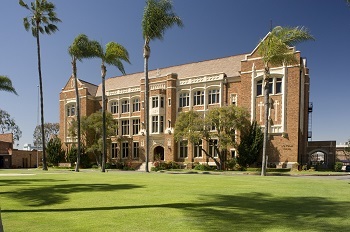 Throughout its century of existence, Loyola Hall has witnessed many historical events including both World Wars and the Civil Rights Movement. Kozakowski stressed the importance of creating an environment that fosters the leaders of tomorrow. He said, “The way we [attract future leaders]is by having an outstanding institution with great programming and a great opportunity to mold and form young men towards that leadership position.” At the time of Loyola Hall’s construction, students were asked to help remove stones from the rocky ground in order for the landscaping to be complete. It would take nearly a century for the landscaping of the building to finally be complete.